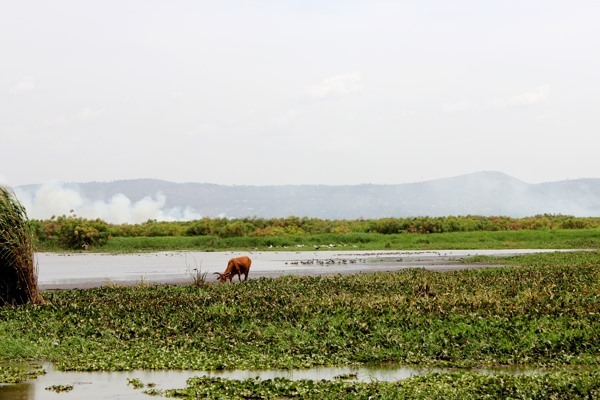 Climate change, which is altering weather and water patterns, and human activities to meet growing demands across sectors that are influencing ecosystems, are causing increased floods in some areas and shortages and droughts in others. 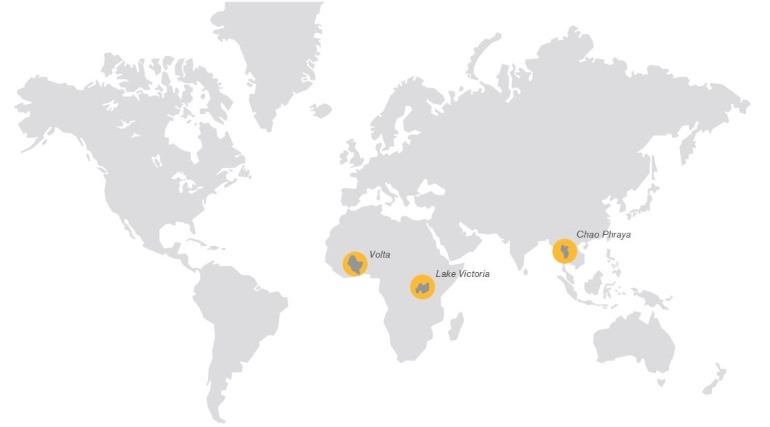 The consequences of extreme climatic events are devastating for millions of people around the world as they become increasingly common, more severe, and at the same time, less predictable. 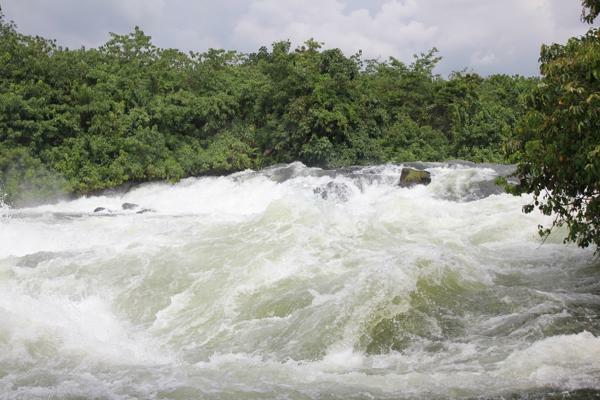 There is a growing need to urgently address this reality by building resilience and adapting to future flood and drought challenges within river basins, and for this to become a critical part of water management plans. 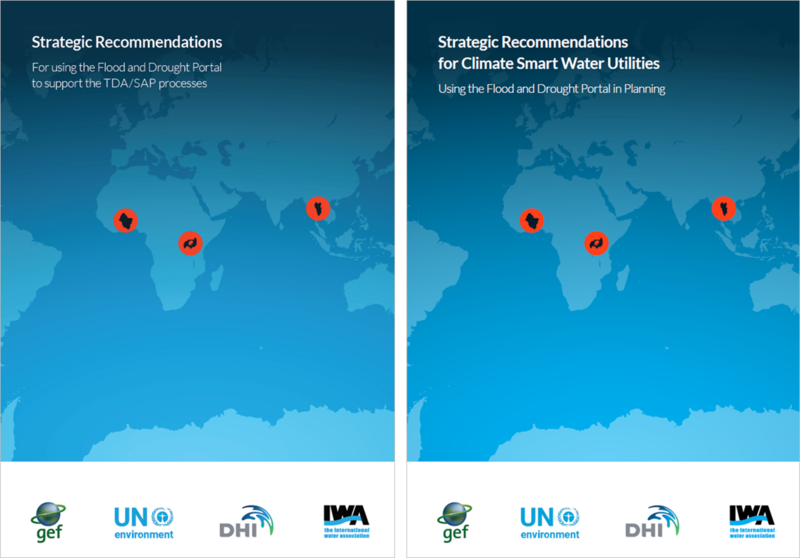 The Flood and Drought Management Tools project provides a methodology with online tools to facilitate the inclusion of information on floods and droughts, and future scenarios into Integrated Water Resources Management (IWRM) planning and Transboundary Diagnostic Analyses (TDA) and Strategic Action Plans (SAP), and Water Safety Planning (WSP). 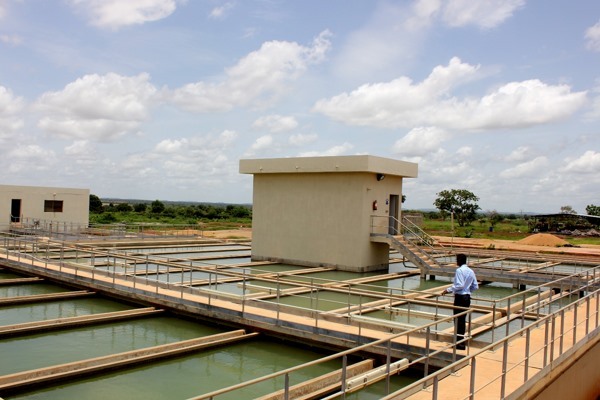 These approaches are used to support planning from the transboundary basin to local (water utility) level. 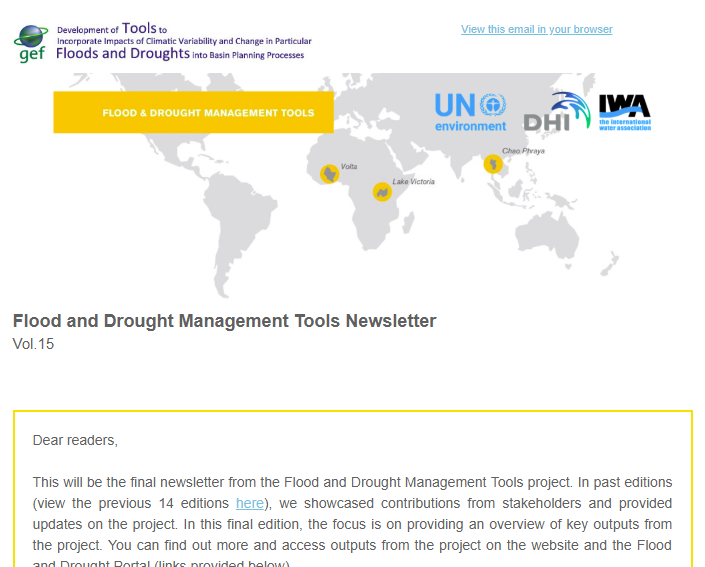 The Flood and Drought Portal is the key output of the FDMT project. Through the portal users can access technical applications relevant in supporting their planning for flood and drought events.